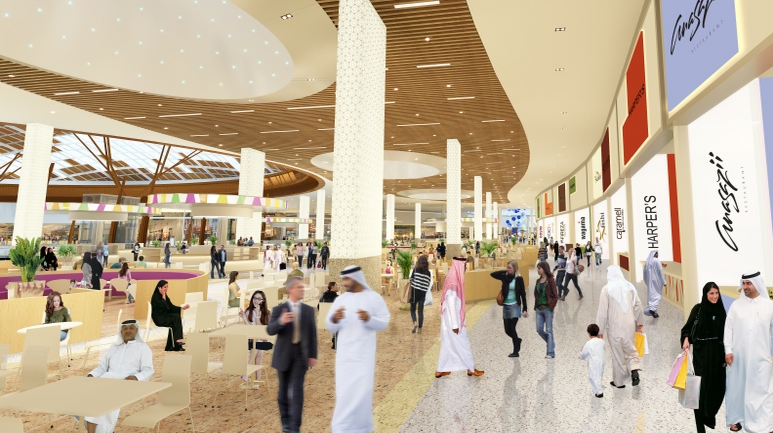 Dubai based McARTHUR + COMPANY, an international shopping center development and leasing firm, is proud to announce that its latest project Mall of Qatar is setting new customer service standards for Qatar’s malls as the nation’s first super regional shopping center. The mall, which is owned and developed by Mall of Qatar W.L.L in collaboration with turnkey contractors UrbaCon Trading & Contracting (UCC), is estimating, based on research conducted by T&L Associates, to attract in excess of 20 million visitors in 2016 with a steady 5% annual increase, and a 10% increase in 2022 with FIFA being hosted in Qatar. Mall of Qatar are steering this trend of mall development by listening to their customers’ demands. The mall has been carefully designed to cater to a wide demographic and all age groups. Not only will Mall of Qatar possess one of the best live and dedicated entertainment venues in the world with different performances each evening, but will also boast an unrivalled and endless food offering. It is a truly wonderful evolution that is representative of market aspirations. On top of this, the mall will house some of the most sought-after international brands that have not yet been glimpsed in the city before. Mall of Qatar’s bravado and aspiration to create the finest customer experience in the country has not gone amiss. The mall has already signed commitments for over 75 percent of its retail space and has a large number of eager retailers on a waiting list. The rigorous team at Mall of Qatar endlessly strives to be the best in every category. Their meticulous attention to detail is unique not just in the GCC region, but also in international markets. Mall of Qatar boasts one of the world’s best infrastructures and road networks. 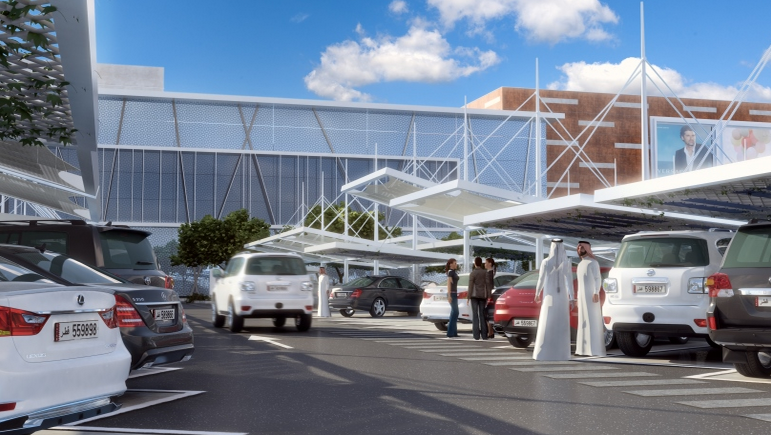 The mall will provide the most user-friendly access and the best parking experience in Qatar, as well as being directly linked to the Doha Metro and adjacent to Al Rayyan international station. 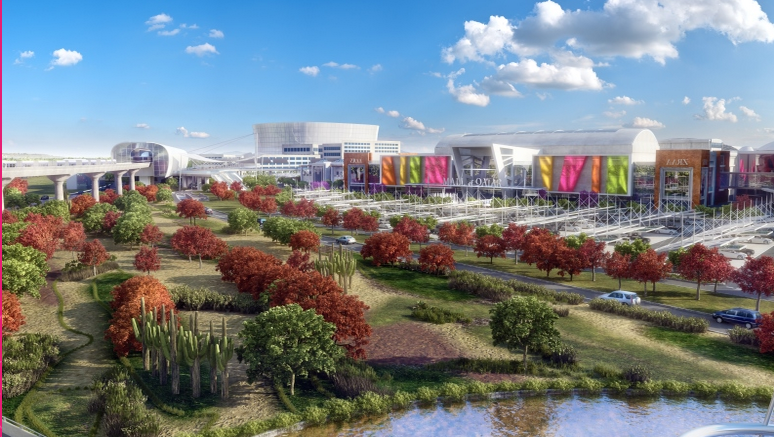 The mall will be an entertainment district that compliments the national greater vision to attract entertainment and cultural initiatives, as well as health efforts. This is not just a mall for 2016; this is the centrepiece of a masterplan community that will soon welcome neighboring residential developments, schools and the FIFA World Cup Stadium. Mall of Qatar will be humming with excitement and success. Qatar presently may have one of the lowest penetrations of mall space per capita in the GCC at .30 meters per capita, however the nation’s major initiatives including the development of shopping malls such as the prestigious Mall of Qatar, Doha Metro, the new Hamad International Airport as well as numerous international sporting events such as FIFA, will herald in a new era for the country.